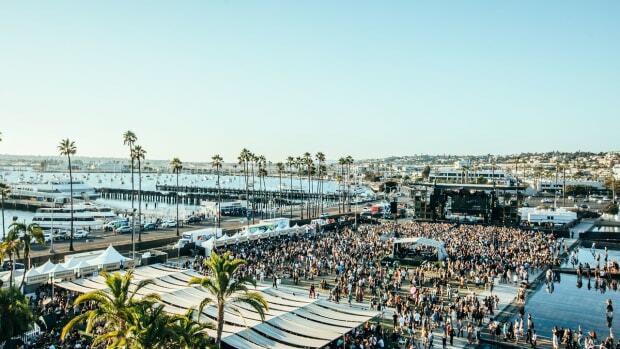 Fall is on the horizon and you know what that means...CRSSD round 2! 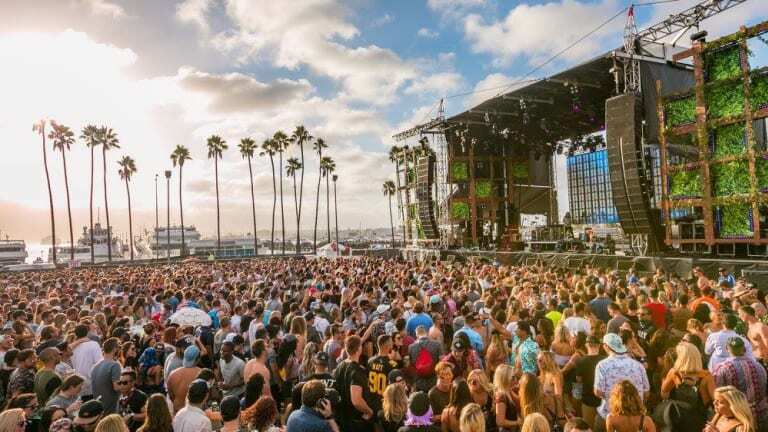 This special San Diego event is back with some big names. 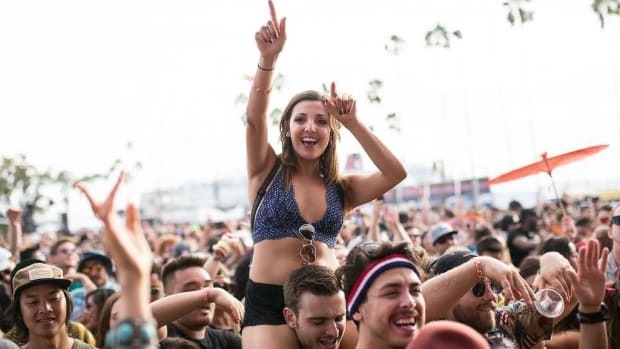 The biannual festival is held every year in spring and fall, bringing eclectic artists old and new. They always tease us with a phase one announcement and then reveal the second phase closer to the date. Well, the wait is over. If you didn&apos;t think the lineup was amazing enough, they just added a wave of great artists to the lineup! 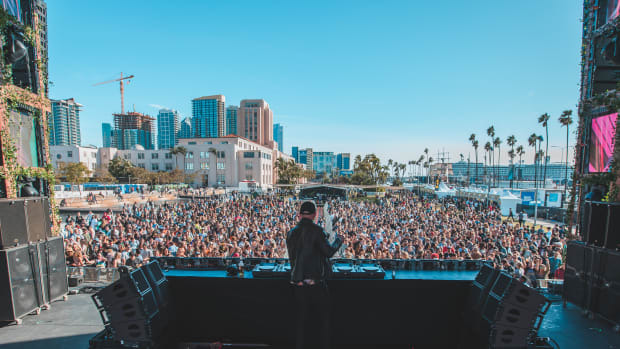 Get excited for Louis The Child, Big Wild, Oliver, Mija, Mount Kimbie, Kiiara and more to join the heavenly CRSSD stages this September. Others that will heat of the festival are Darius, Autograf, Cut Snake, Duke Dumont, AC Slater and many more! Don&apos;t sleep on tickets, grab them here! Goldrush is the Arizona hot spot this fall. 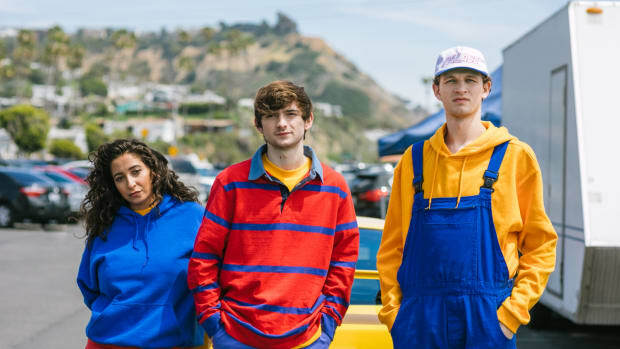 You "Better Not" sleep on these amazing Louis The Child remixes! 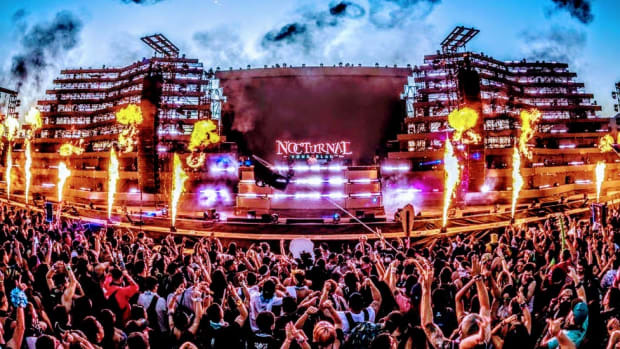 The Nocturnal Wonderland Lineup Is Here! 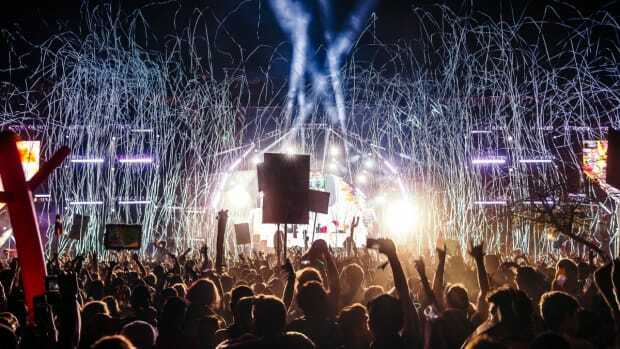 Insomniac's Nocturnal Wonderland finally announces their festival lineup. 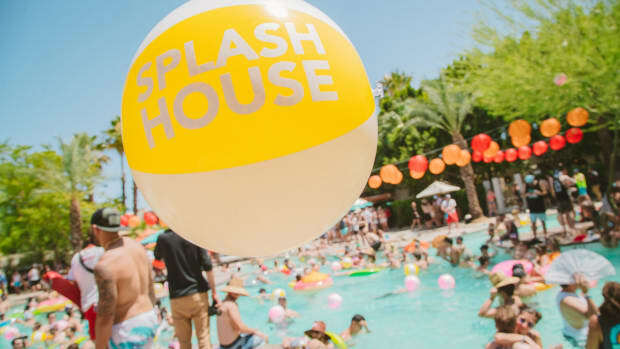 This might be Splash House’s greatest lineup to date!